Welcome to the Meadow Villas neighborhood in Carlsbad. 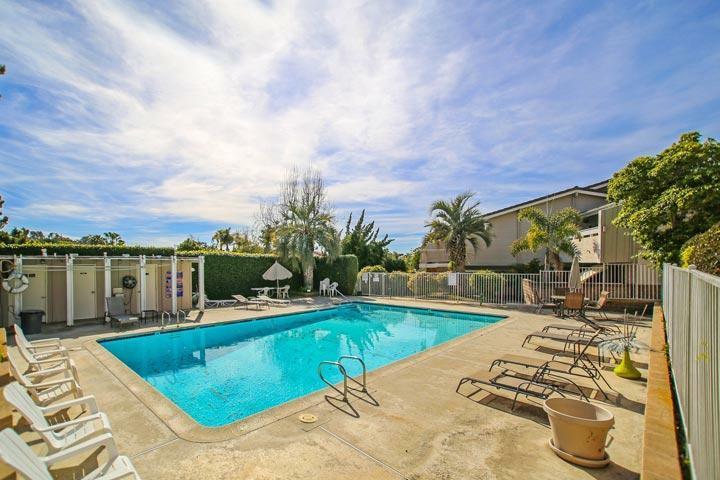 This is a small complex located in a prime area in the heart of the La Costa area in Carlsbad. The homes date back to 1973 when the first homes were built here and continued building through 1979. These are nicely designed split level townhouses with open floor plans, vaulted wood beam ceilings in upper units and multiple exterior decks. Some additional features may include attached two car garages and panoramic views. 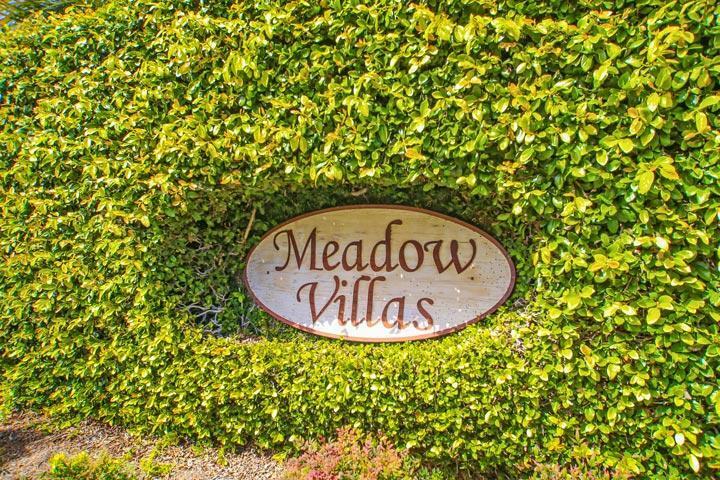 Please contact us at 760-710-0268 for more information on Meadow Villas homes and to view any of the featured listings here. La Costa 2886 Luciernaga St. The Meadow Villas neighborhood offers amenities that include the homeowners association dues take care of the common grounds throughout the community with the dues including trash pickup as well. The location is near the intersection of Alga Road and Melrose Drive with close proximity to shopping and restaurants. It's an easy 10 to 15 minute drive down to the beach with easy freeway access on to the 5 freeway.